[New Video] Killa Clint "Da World We Live In"
Directed by BasikdaKidd, Killa Clint shed some light on the streets of the Chi in his brand new visual called "Da World We Live In." Its produced by Scottie Pimpin and taken from his Books & Blunts mixtape. While visiting the East Coast, Chicago rapper Lil Durk stops by Sway In The Morning. During his visit, he speaks about signing to French Montana's Coke Boys and briefly talks about his hometown. After the jump, catch Durk speaking on Kanye West, while explaining his song "Dis Ain't What You Want." 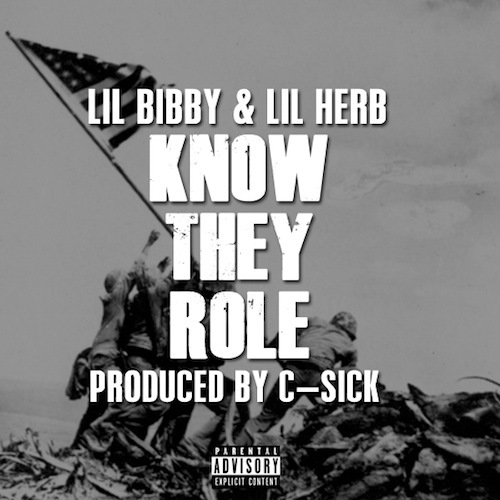 [New Music] Lil Bibby x Lil Herb "Know They Role"
Produced by C-Sick, Chicago rappers Lil Bibby and Herb release their latest offering "Know They Role." Also, be on the lookout for Bibby's Free Crack and Herb's Welcome To Fazoland mixtape. [New Video] T-Y Green "(Dam) Our Babies"
Shedding light on the streets of Chi, Rapper T-Y Green releases his brand new visual "(Dam Our Babies." Last weekend, T.I. made his way to the City of Wind for a late night performane at Club Adrianna's. It was presented by Powermove Promotions and it was packed with screaming fans. Check the video! This past week, Rapper T.I. took time out to talk with students of Gwendolyn Brooks College Prep at Power 92 event. During his visit, he spoke on violence in the City, making change for yourself, and more. When it comes to making music, people everywhere are reaching out for Chicago's own Chella H. Well, this past week, she was surprised with something unique and different - a painting of herself. The protrait was painted by Charles Jean-Pierre and it was presented by DJ Que Eleven at Club Deja Vu Blue in Chicago's South Suburbs. After the jump, check out Chella sharing the painting with her fans on IG. In this interview (above), Chicago rapper Lil Durk sits down one-on-one with Xzone and talk about signing with French Montana's Coke Boys. He also speaks on the violence in his hometown and more. I Need Commas After My Commas!!! Back in April, the internet went nuts when pictures surfaced L.E.P. 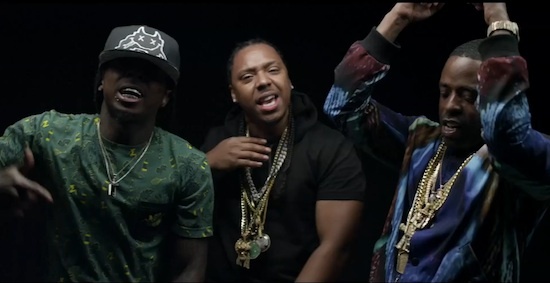 Bogus Boys were filming a new video for "Commas" feat Lil Wayne & MA$E. Well, now its here and you can check the official visual below. 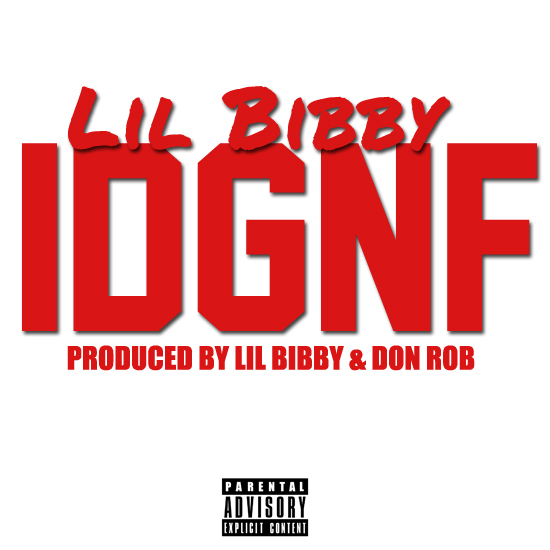 [New Music] Lil Bibby "IDGNF"
Dropping something hot for the streets, Lil Bibby releases his latest offering of today produced by himself and Don Rob. Its called "IDGNF" and its dope. Shout out to Lorin! Free Crack coming soon! [New Video] Chief Keef "Macaroni Time"
Its "Macaroni Time!" Chicago rapper Chief Keef releases his latest visual chopped by A Zae Production. This past weekend, Chief Keef had trouble with the law once again. 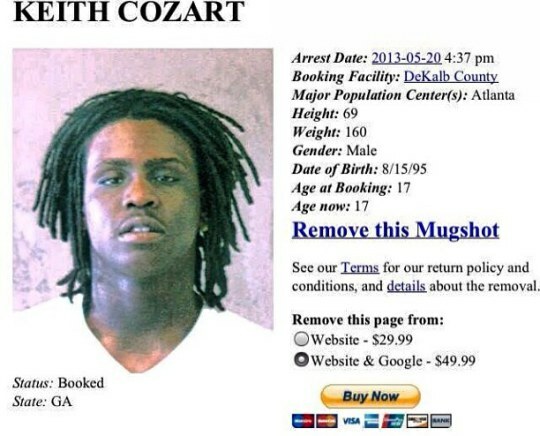 According to TMZ, the young rapper from Chicago was busted and released for allegedly smoking weed in a hotel in GA. Directed by Will Gates, Chicago rapper Kokki releases his brand new visual "Bag It." Its features J-Hood and its taken from his upcoming mixtape Fast Grind, which is set to drop this Summer. [New Video] Caleb James "TRU (Freestyle)"
Directed by Davy Greenburg, Rapper Caleb James drops his latest offering of today on Lil Kim's classic track "Crush On You." He calls it the "TRU (Freestyle)." The Jones coming soon. Radio personality Loni Swain, best known for going "Five Hours Long, Five Hours Strong" on 107.5 WGCI, proved once again her job is never done. Yesterday, she teamed with Chicago Scholars to host one amazing event. It was held inside the Harold Washington Library and she did a fantastic job. For those who may not know, Chicago Scholar Foundation provides young leaders of tomorrow the support they need to achieve their dreams with mentorships, college admissions support, and more. On yesterday, Chicago Scholars, along with Swain, presented students awards as they announced their college choice. They also gave the future leaders of tomorrow some helpful advice as they go on to pursue their dreams. For more details on this great event click here and don't forget to view pics after the jump. KOKKI Exclusive Behind The Scenes Footage of Video "BAG IT"
In support of his upcoming mixtape Fast Grind, Chicago rapper Kokki continues to work hard and build up anticipation. Today, he releases behind the scenes footage of his upcoming video "Bag It." In the visual (above), catch Kokki moving around various locations, throughout the City of Chicago. He's spotted shopping at Succezz, taking pictures, and caught filming on set with Director Will Gates. Also, don't forget to download "BAG IT" right here. Official video drops on Monday, May 6th!! !